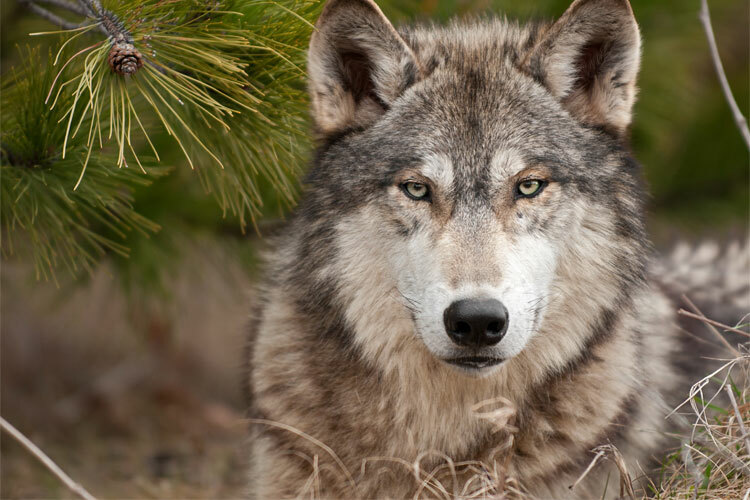 Send a message in support of responsible wolf management. 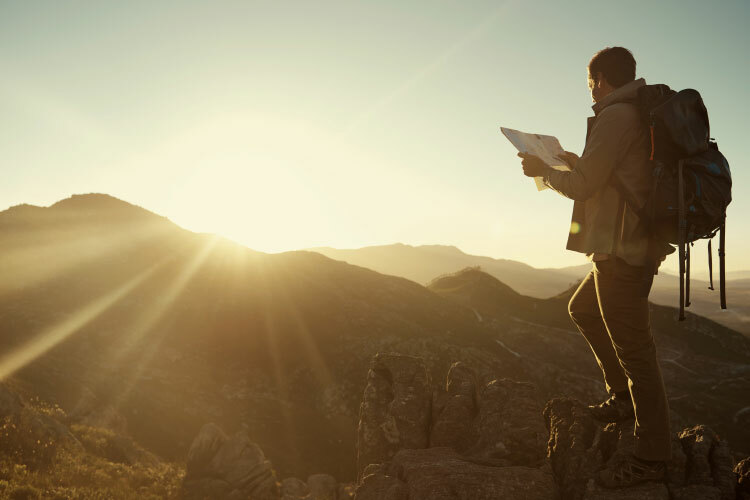 Restrictions are limiting access to millions of public acres. 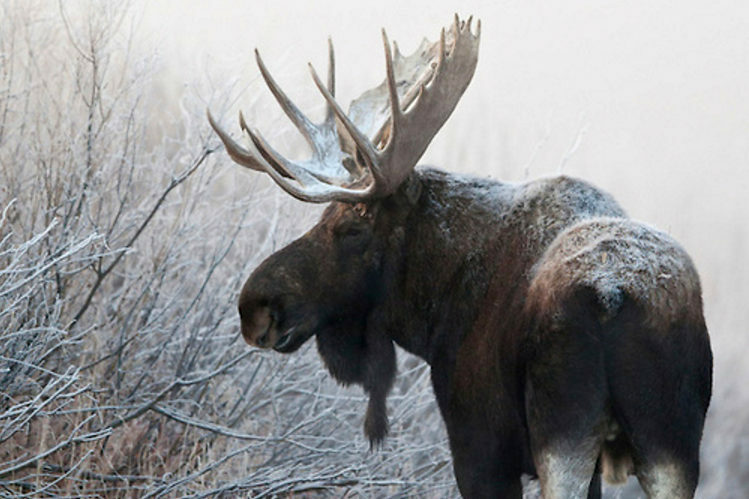 Aggressive and proactive recovery and protection is needed to prevent further decline of Shiras Moose. 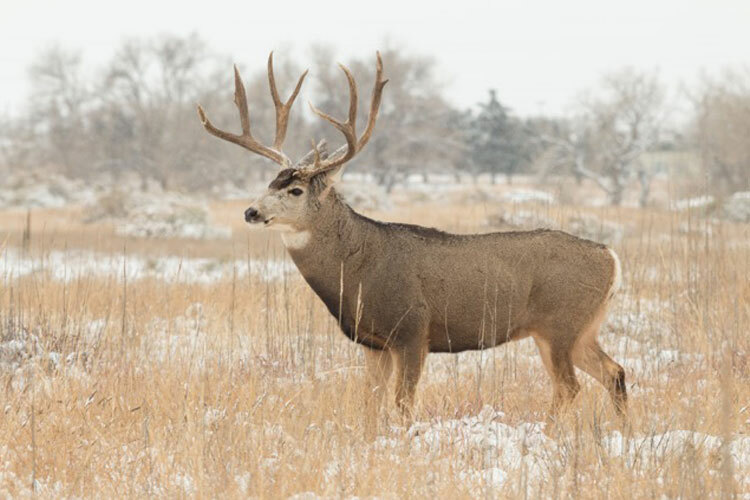 Mule Deer recovery is a reality of political initiatives lead by BGF. 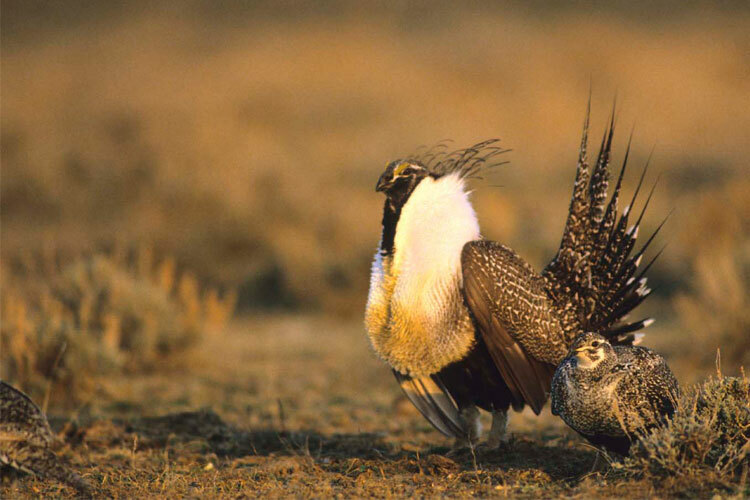 State management is the backbone of conservation. 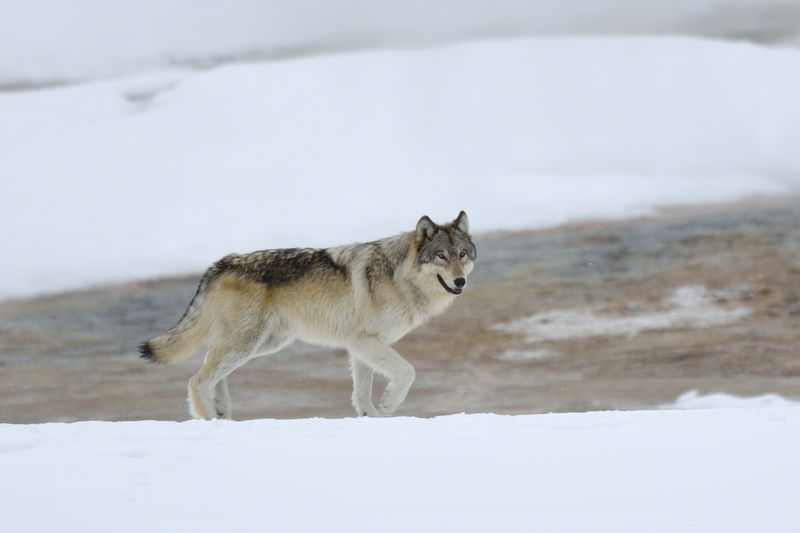 Continue legal wolf hunting outside the park, remove existing buffer zones around Yellowstone National Park, and remove individual limits on wolf hunters and trappers.